The Australian Emu is a large flightless bird that can trot great distances. 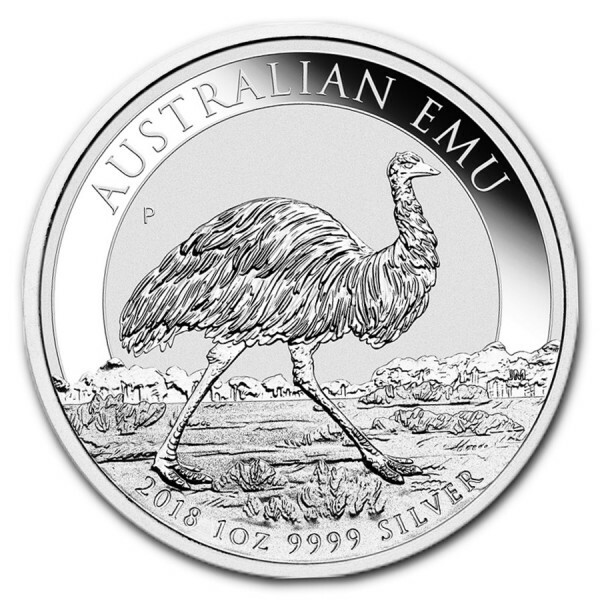 Although emus have feathers, they cannot fly because their wings are too small. The emu is the second-largest living bird by height, after the Ostrich. 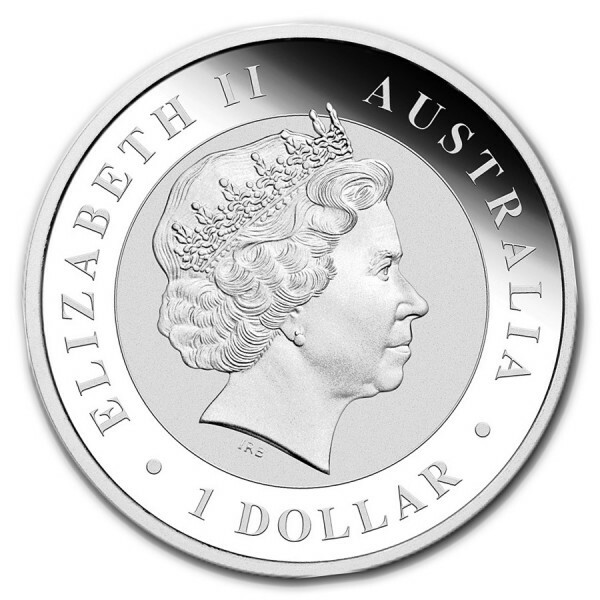 The coin contains 1 oz of .9999 fine Silver and has limited mintage of 30,000 coins worldwide.